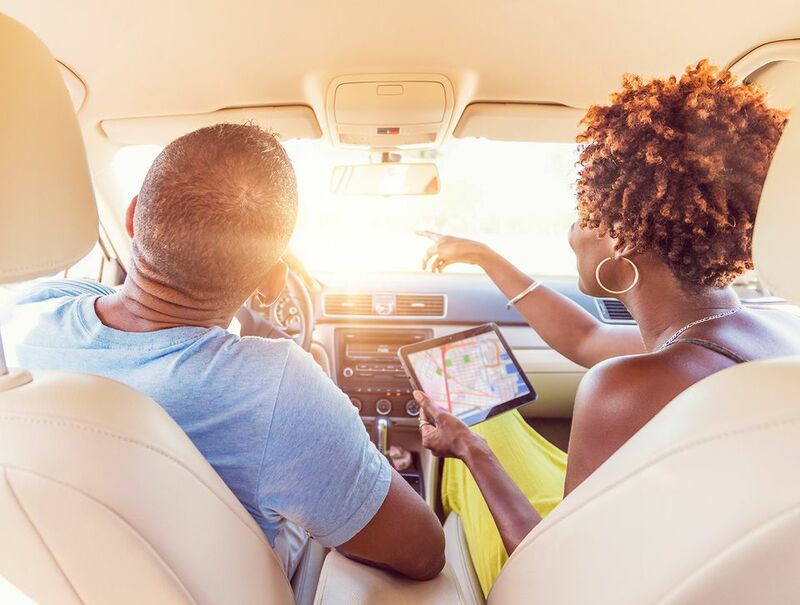 Travelers organizing a trip by car to Hilton Head Island, South Carolina can use this guide to estimate mileage and driving time. While these estimates do not account for traffic delays, detours, or other unexpected travel delays, drivers will find these estimates can help with calculating travel time and costs between Hilton Head and their respective U.S. city. Planners can also estimate additional South Carolina destinations such as Charleston, Greenville, and Myrtle Beach. Columbia is the capital city of the state and home to the South Carolina State House, a Greek Revival building. Travelers will want to check out the Riverbanks Zoo, Columbia Canal, and the Museum of Art before heading to Hilton Head Island. The capital of the state of Georgia, Atlanta is known for its Georgia Aquarium which has over 120,000 animals, World of Coca-Cola Museum, and 30-acre Botanical Garden. Orlando, Florida is known for its theme parks, like Walt Disney World and Universal Studios. The City Beautiful is located in Central Florida and is known for its local spots like Lake Eola Park and Harry P. Leu Gardens. Raleigh is the capital of North Carolina and is comprised of places like North Carolina State University and Research Triangle. Notable destinations to visit include the North Carolina Museum of Natural Sciences and Pullen Park. Richmond, Virginia was once a colonial settlement and is known as a historical hub with cobblestone streets. Travelers should explore landmarks like Maymont, Tredegar Iron Works, and Libby Hill Park. Nashville is home to Vanderbilt University and is known for its country music venues like the Grand Ole Opry House, Country Music Hall of Fame, and Ryman Auditorium. 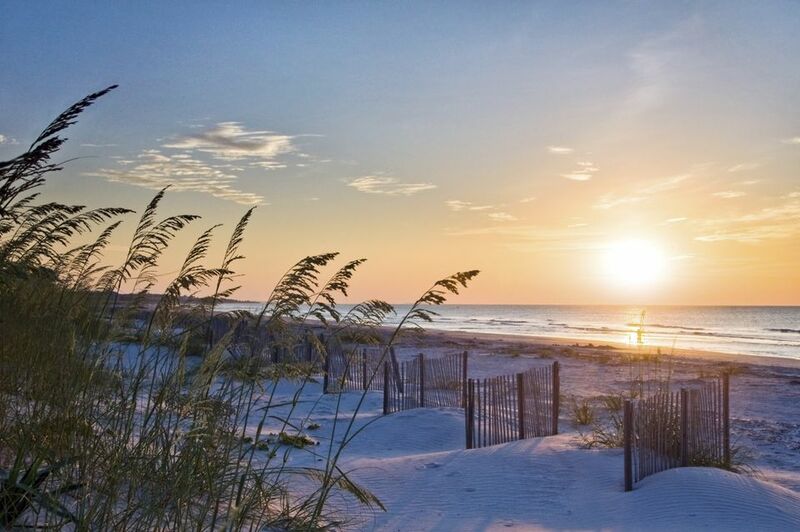 Travelers coming from Miami can explore the international city before coming to Hilton Head Island. Miami is known for its Cuban influence, barrier islands, and points of interest like Lincoln Road. Louisville is famous for its Kentucky Derby, the historical horse race. Landmarks like Churchhill Downs, Louisville Slugger Museum & Factory, and the Belle of Louisville are major tourist attractions. The White House is the most prominent landmark in Washington, D.C., the capital of the United States. The city is known for its famous museums and landmarks like the National Mall and Lincoln Memorial. Columbus is the 14th-largest city in the U.S. The city consists of several landmarks including German Village, a popular destination with brick houses built by 1800s settlers. Memphis is known for its blues, soul, and rock 'n' roll music origins. Elvis Presley's former home, The Graceland, is a major attraction, along with the Memphis Pyramid. New Orleans is famous for its festive Mardi Gras parties along with its French Quarter region, including Bourbon Street, an area famous for jazz and music. Pittsburgh is famous for its modern Andy Warhol Museum, ​Carnegie Museum of Natural History, and Phipps Conservatory and Botanical Gardens. Indianapolis is the capital of Indiana as well as its largest city. Indiana has many attractions for visitors, such as the Indianapolis Zoo, Motor Speedway, and White River State Park. St. Louis is known for its iconic Gateway Arch built in the 1960s. The major city sits along the Mississippi River and often has paddle wheelers along the water, with views of the arch. New York City is famous for its major landmarks like the Empire State Building, Times Square, and Central Park. Travelers can visit its five boroughs, such as Brooklyn and Manhattan, before heading to Hilton Head Island. The Windy City is famed for its metropolitan area consisting of Downtown Chicago, the Chicago Theatre, and Millennium Park. Dallas is a large commercial area in Texas ​known for the site of JFK's assassination, Dealey Plaza, along with its museum.